Have agent in Israel, columbia. They can provide service at local. 3,Product payment Alibaba trade assurance. 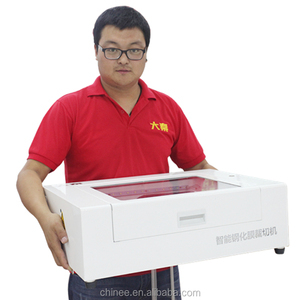 400x300mm with 60 watt Water Cooling Cooling Mode CNC art paper laser cutting machine Friend thanks for your attention and looking forward your warmly inquiry. Laser tube is separated with the working table, this make sure laser tube safety and laser path clean. All the switches the plug base and other connections are not bulgy of surface of the machine, this make sure safety of the workers. 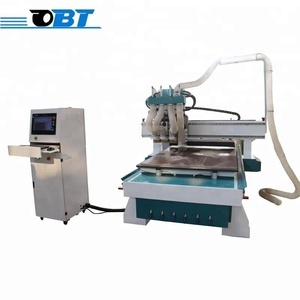 2.Automatic tracing system Both plan cutting and surface trimming can be finished by automatic tracing system. 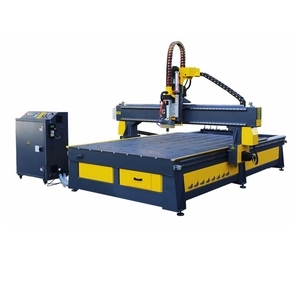 2.High Cutting Speed 2 times as CO2 laser cutting machines of the same power rating. 6.Very Low Maintenance Costs No laser gas and optical fiber transmission needs no reflect lens, which can save large amount of maintenance cost. 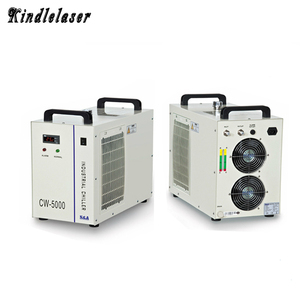 Alibaba.com offers 272,173 cooling cutting machine products. About 38% of these are laser cutting machines, 33% are laser engraving machines, and 1% are other metal & metallurgy machinery. A wide variety of cooling cutting machine options are available to you, such as free samples, paid samples. There are 272,010 cooling cutting machine suppliers, mainly located in Asia. The top supplying countries are China (Mainland), Philippines, and India, which supply 99%, 1%, and 1% of cooling cutting machine respectively. Cooling cutting machine products are most popular in Domestic Market, Southeast Asia, and North America. You can ensure product safety by selecting from certified suppliers, including 76,223 with ISO9001, 33,771 with Other, and 5,357 with ISO14001 certification.